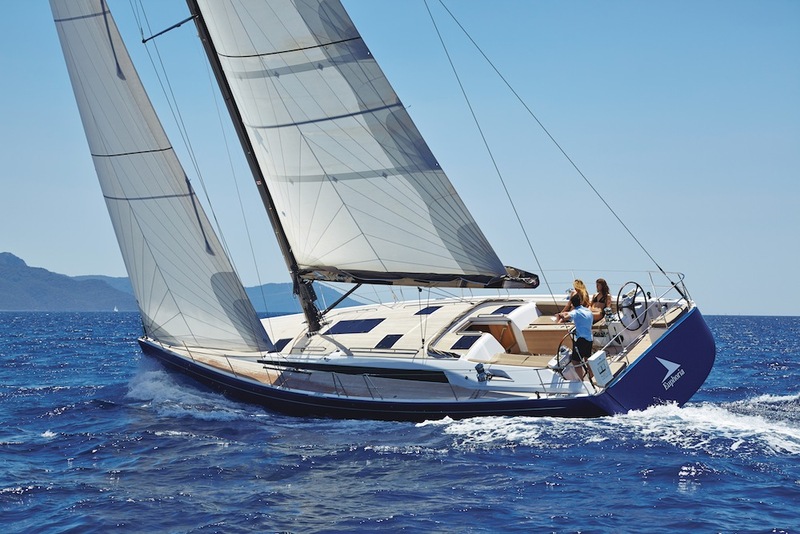 We take a closer look at the options for mainsail reefing systems. An efficient and effective mainsail reefing system will make any sailing boat – whether a small weekender, offshore racer or ocean cruiser – easier to handle, faster and safer. The most common choice for modern yachts is slab reefing, in which there are typically three reefs that are progressively pulled down to shorten sail as the wind increases. 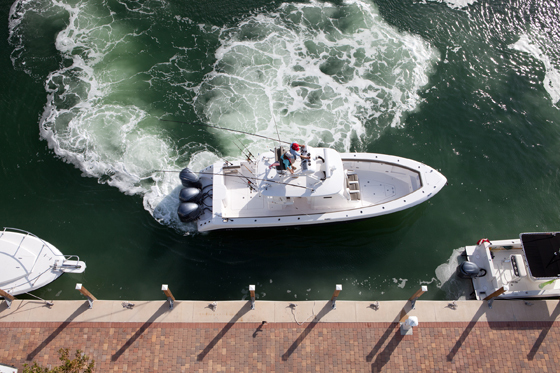 If the system is well optimised one competent person, working alone, should be able to tuck in a slab reef in roughly 60-90 seconds on any boat up to around 40ft without undue effort. With electrically powered winches this figure can realistically be increased to 50ft, even for those who are well beyond the first flush of youth. However, many slab reefing systems suffer from problems that make reefing a time-consuming, energetic and crew intensive chore. 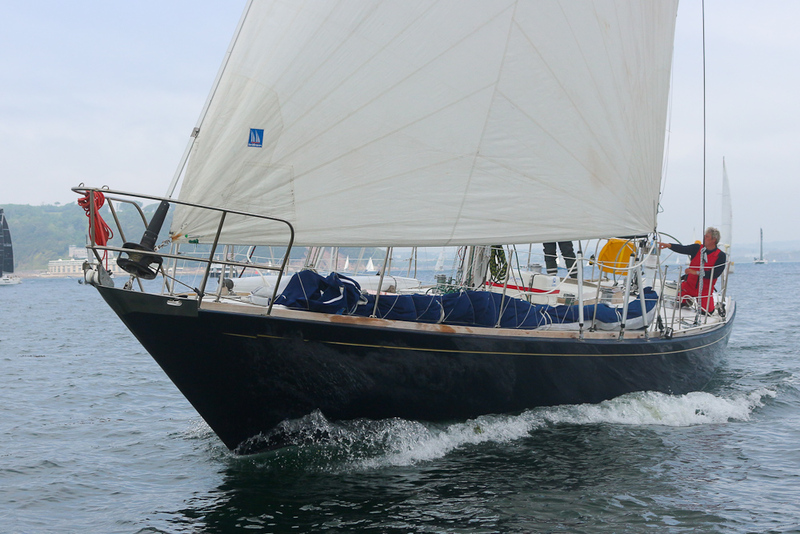 Perhaps the most common problem is where the halyard is led aft to be handled at the cockpit, but everything else is handled at the mast. 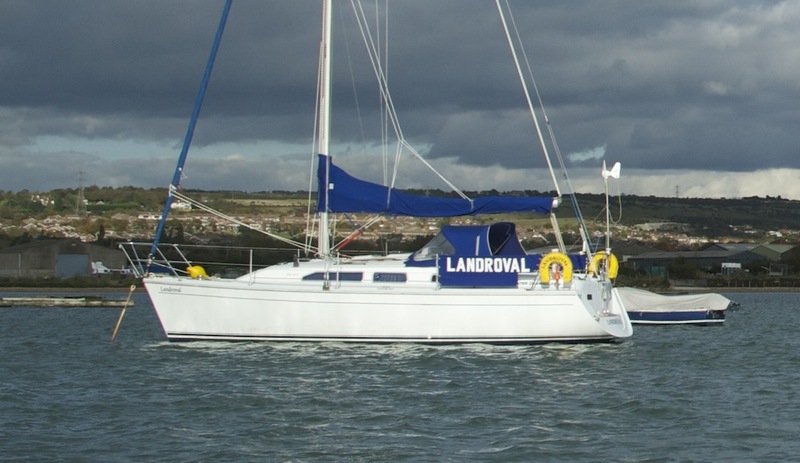 This works fine for well-drilled offshore racers, and for day sailing with a strong crew, but can be a different matter for those sailing short handed, or when several crew are incapacitated through seasickness. 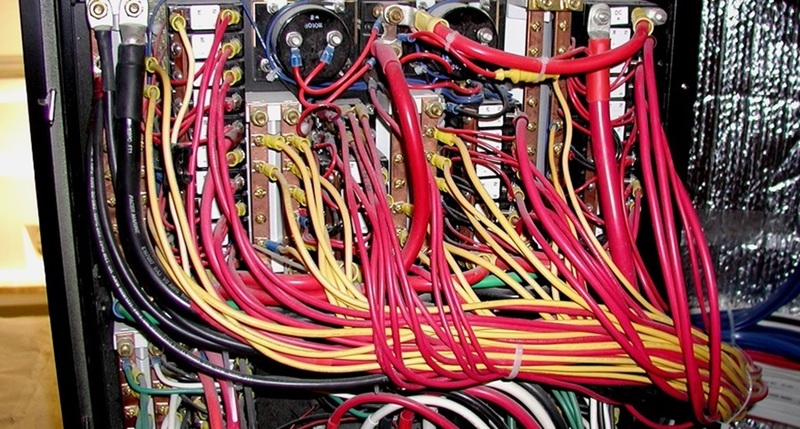 A second common problem is excess friction. 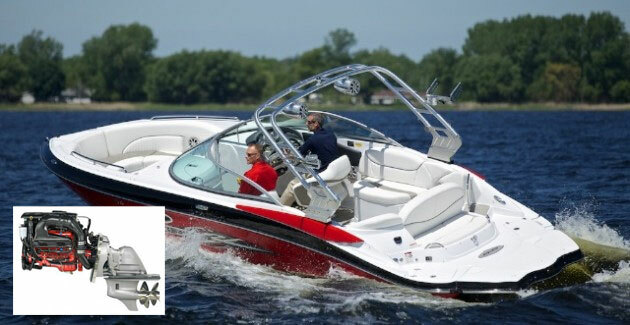 This can be particularly acute on boats fitted with the banks of identical coachroof clutches that were a near-standard fit for two decades from the mid-1980s onwards. It's a mistake to underestimate the importance of friction - it can easily double the loads in a reefing line, which also makes shaking a reef out unnecessarily difficult. Good slab reefing layouts suffer from neither of the problems outlined above. 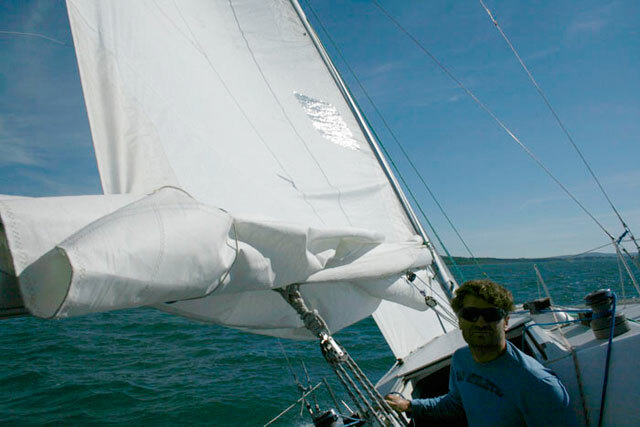 The traditional arrangement of handling everything, including halyards, at the mast keeps friction to a minimum and means that one person can handle the halyard, place the luff cringle under the hook at the gooseneck, tighten the leech pennant and adjust vang and topping lift as necessary. However, this is not a universal panacea – there are also advantages in being able to reef from the safety and security of the cockpit. With a boat in which leech reefing pennants and the main halyard are already led aft, the easiest adaptation is to also take a pennant from each of the luff cringles back to clutches at the cockpit. Ideally, the luff cringles should be slightly further back than for sails in which the cringle is hooked over the ram's horn at the gooseneck. This is rarely a big enough problem to delay improving the reefing system, but it's certainly worth mentioning to your sailmaker when the time comes to replace the sail. 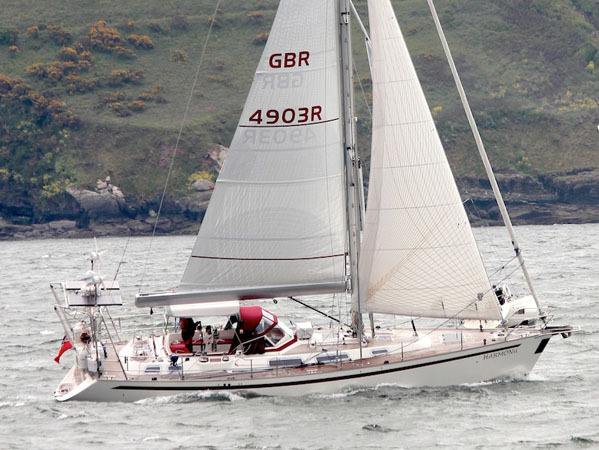 Halyards and reefing lines that are led aft should ideally pass through the smallest angles possible – the bigger the angle though which a line is deflected, the greater the friction. When well set up, single-line reefing systems, which have a low-friction pulley system within the boom can be extremely neat. First the halyard is lowered to a pre-marked position, then the reefing line wound in. The geometry of the system means the luff cringle is tensioned first, followed by the leech - it's a really easy way in which to quickly tuck a reef into the sail. Unfortunately single-line reefing can only be used for the first two reefs -the boom is too short for the third reef. However a luff pennant for the third reef can be run aft so that no-one needs to leave the cockpit. These are often used in conjunction with slab reefing to keep the sail under control when lowering it - the sail will almost self-stow between the lazyjack lines. Disadvantages include increased complexity, a marginal increase in windage, and a slight chance of getting battens hooked in the lines when hoisting the sail. For this reason they often don't make sense on boats of under 30ft, where the sail should be easily handled, but the larger the boat the bigger the advantage – they enable one person to lower and stow the mainsail of even a 60-70ft yacht in little more than a couple of minutes. On the face of it this offers many advantages – simply ease the outhaul and pull in on the reefing line to shrink the mainsail to any size you choose. And to set the sail you don't even need to heave it up the rig – simply reverse the reefing process. Alongside the apparent simplicity of this system, it's also important to appreciate the drawbacks compared to slab reefing. The biggest of these is that the sail shape must be a compromise – relatively flat when full sail is set, yet fuller when deeply reefed – exactly the wrong way round. Granted the best gear manufacturers and sail makers are able to minimise these problems, but it's important to recognise they are starting from a disadvantaged position. Secondly, the mainsail will be noticeably smaller than a slab-reefed alternative, as the luff length will be reduced to accommodate the top swivel of the furling gear, and conventional battens can't be used, so the sail will have negative roach. It's like sailing around with 1.5 reefs in, even in light airs. Some sailmakers offer vertical battens that will roll neatly around the furling foil and will allow a very modest amount of roach, while some cruisers have a rig specifically designed for roller furling, usually with a taller mast to allow for the reduction in sail area. However performance and stability still inevitably suffers compared to a boat with slab reefing as there is both more weight and windage aloft. 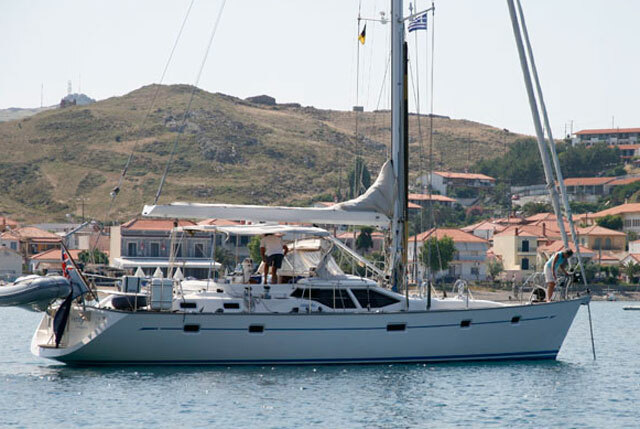 This alternative that's often seen on larger yachts combines some of the advantages of in-mast furling – especially being able to wrap the sail away quickly – with the sail area and most of the sail shape advantages of slab reefing. 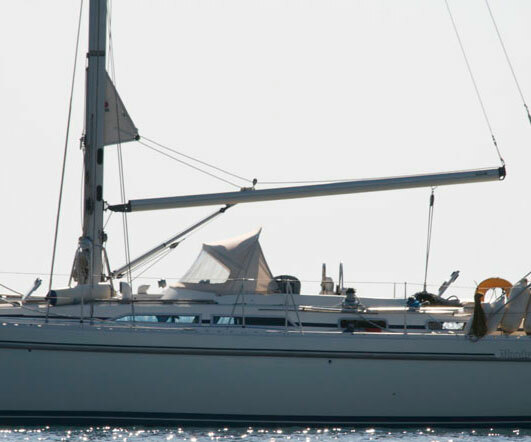 If you're in the position of being able to choose the reefing system for your boat, carefully consider the abilities of the crew you will normally be sailing with and the pros and cons of each system. And don't allow a previous bad experience with one type of system to deter you - there are all too many examples of boats with poorly configured reefing systems. 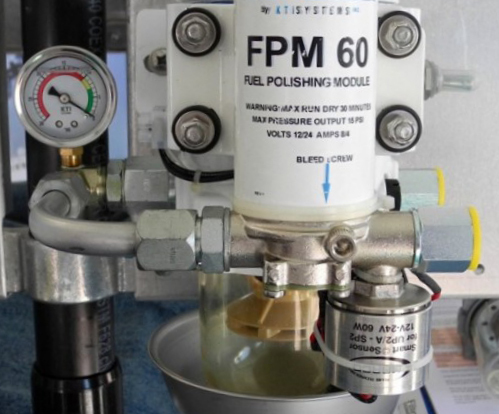 Fuel polishing systems: are they worth it?